Breakthrough Schools: Colorado, led by the Colorado Coalition, is part of the Regional Funds for Breakthrough Schools initiative. Six schools across three districts were selected in April 2015 for grants to redesign their learning models. Podcast: Listen to Samantha Olson and Scott Fuller discuss personalized learning in the Colorado Coalition. Produced by the Michael & Susan Dell Foundation. 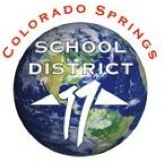 Three districts and two state organizations partnered to form the Colorado Coalition: Adams County School District 50, Colorado Springs District 11, Thompson School District, the Colorado Department of Education, and The Colorado Education Initiative. The Coalition came together to expand next generation learning across Colorado, with the state itself committing to creating a policy environment that supports this effort. The participating districts, in turn, serve as proof points for other Colorado districts, who can see themselves in the Coalition’s work: the Coalition districts have diverse student populations and varied approaches to personalized learning. Together, the Coalition aims to accelerate cross-district learning to more rapidly build district- and state-wide next generation learning models. Coalition partners will determine outcomes and pilot metrics that hold schools accountable to all next generation student outcomes. This work intends to leverage and inform existing policy initiatives, including Colorado’s Graduation Guidelines, Postsecondary and Workforce Readiness Endorsed Diploma criteria, and District and School Performance Frameworks. Supporting school design and implementation: The three Coalition districts each selected two schools to participate in a whole-school next generation learning model design phase in 2014-15 based on a set of agreed-to readiness criteria co-developed by Coalition partners. Taken together, the range of pilots across different settings will help identify the major policy changes needed to free all districts to operate as next generation learning systems. Grants to the six schools were announced in April 2015. Leveraging lessons learned to support more schools (district-wide implementation): Coalition partners are building awareness and identifying lessons learned from design schools to increase the pipeline of schools and educators who are ready to design and implement next generation models. Rethinking the design of systems that support schools (district-level redesign): The Coalition is engaging in a district-level system design process parallel to school-level design that examines district functions, structures, and processes, and explores models of different ways to organize a district in service of next generation schools. 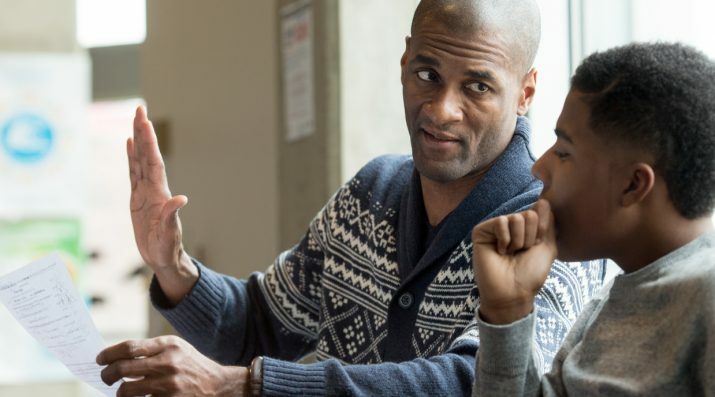 Through this work, they are identifying district conditions that support and incentivize this work, and pave the way for systemic next generation learning implementation more broadly. 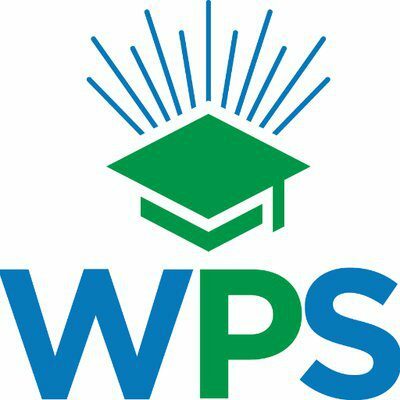 Westminster Public Schools prides itself on offering a learning environment Where Education is Personal. That means that every child’s education is built around what works best for the individual student and incorporates our Competency Based System (CBS) where students advance to the next learning level only when they have shown mastery, or understanding, of a learning topic. Our mission is to provide excellent, distinctive educational experiences that equip students for success today and in the future. The Thompson School District is the 16th largest school district in Colorado, encompassing 362 square miles, and is the largest employer in Loveland and Berthoud. We are a pre-K through 12th grade district.